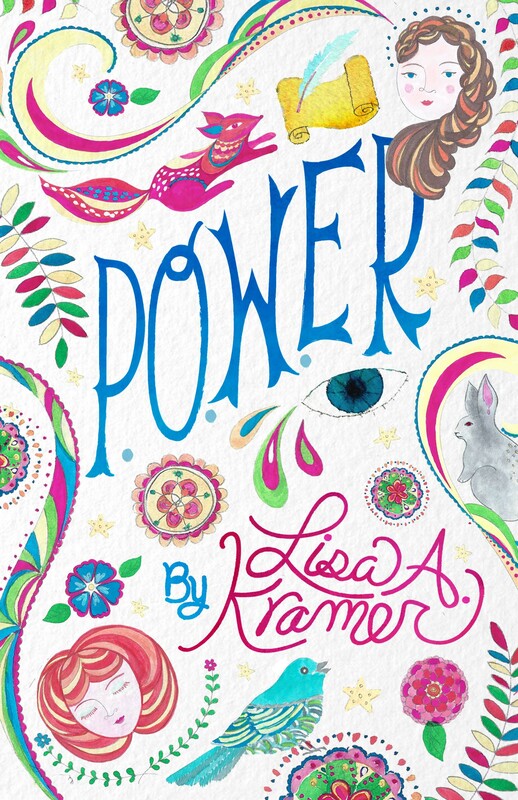 whp author lisa a. kramer celebrated her debut novel p.o.w.er with her first big box bookstore event. barnes & noble (millbury, massachusetts) invited her to a solo signing to celebrate her launch. barnes & noble also selected the book for their warehouse inventory/catalog.